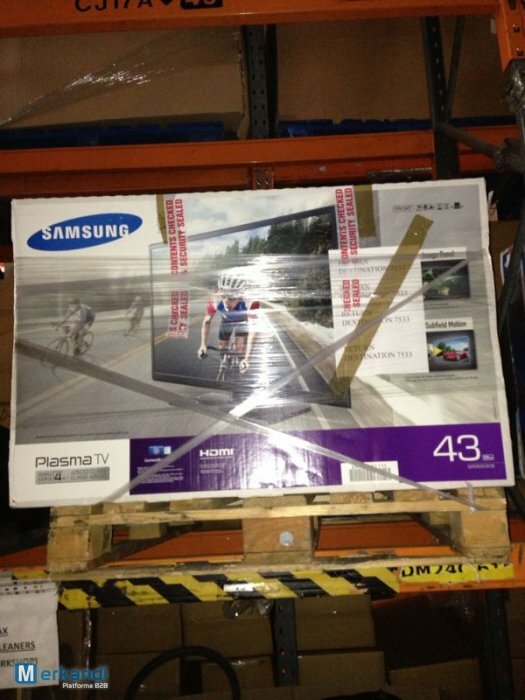 There are 56 television sets to buy from a UK wholesaler of new and graded products. 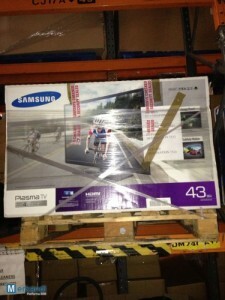 A whole batch includes faulty, damaged/incomplete or untested products only. If You have interests in the wholesale merchandise of this sort, please view the below information about this wholesale deal. The supplier will send a breakdown of available products upon request, therefore please have a look at the offer, and contact the supplier if You require any more information.